We partner with clients like you to design effective advertising multimedia with your business goals in mind. Companies today tend to invest heavily in digital and internet marketing with nearly total disregard to traditional multimedia ads in Houston. These historically effective ad strategies are still important to for business growth and branding. Print ads can be a powerful and performance-driven method for positioning your organization’s brand in the mind of valued potential customers. MARION partners with clients to deliver print advertising content and collateral for your marketing plans and develops your plan in the event that you don’t have one. MARION delivers multimedia ad placements that drive revenue. Not every ad is equal in the mind of the consumer. Strong brand messages can be diluted if your design isn’t crafted by seasoned experts. 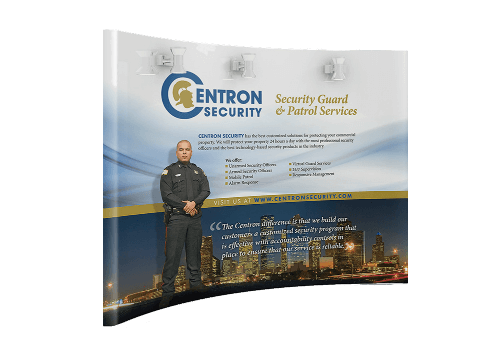 MARION’s experienced designers and marketers create conventional print ads for multimedia that grab attention of your customer segments, and communicate the most critical components of your offerings. 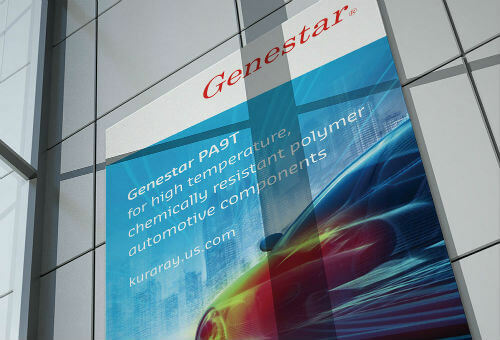 In the case of direct response ad campaigns, our designers craft compelling CTAs.